Up until 2012, mango demand in Italy was just 4800 tons a year, but the figure rose to 5500 tons in 2013 and to 9000 in 2016 (+62%). In more recent times, mango consumption has not fluctuated a lot except for December (11% of the total). Certainly, the month with the least demand is January (5%) while imports increase in the following months (between 7 and 9%). It is interesting to observe how mango consumption is constant during the first months of the year, increasing rapidly in summer and autumn. Italy is the eighth importer in Europe with around 8000 tons of produce purchased, even though national productions are increasing especially in Sicily (Messina and Catania with most of the 100 hectares in Italy). 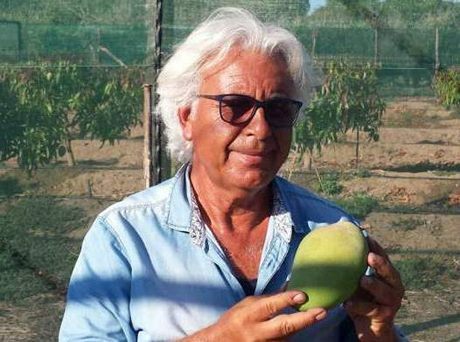 Vincenzo Amata, a mango producer from the Messina province, confirms the increasing demand trend. 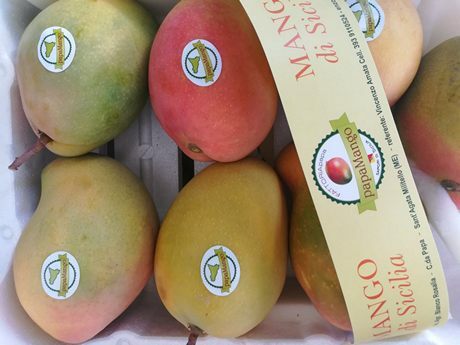 "I was recently contacted by many wholesalers particularly interested in our mangoes. In addition, many private clients contact us via email and even the social media to purchase our produce directly." The most popular cultivars in Sicily are Kensington Pride, Kent, Maya, Glenn and Keitt. "The Thyrrenian area in Sicily is particularly suitable to grow this type of fruit, so much so that organoleptic qualities are excellent. Aroma, color and flavor reach their maximum here. In post-harvesting, the product maintains all its peculiarities also thanks to the fact that it can reach the domestic (Tuscany, Lombardy, Emilia Romagna and Veneto) and European (France, England and Germany) markets in little time. Demand for this product exceeds supply and the increasingly encouraging results induced us to expand the orchards dedicated to this fruit." "The popularity of ready-to-eat fruits is also increasing. Due to the good feedback for our Papamango-branded product, I have set up a project that can satisfy that market segment."